New ManDancing EP! Watch their music video for "Passing Out" now. Stoked to announce that we will be releasing ManDancing's new EP entitled "Hands On 3" on July 13th. You can watch their new music video for "Passing Out" which was directed by Adam Nawrot and is most likely their anthem for the foreseeable future. Future Teens + ManDancing = FUN! 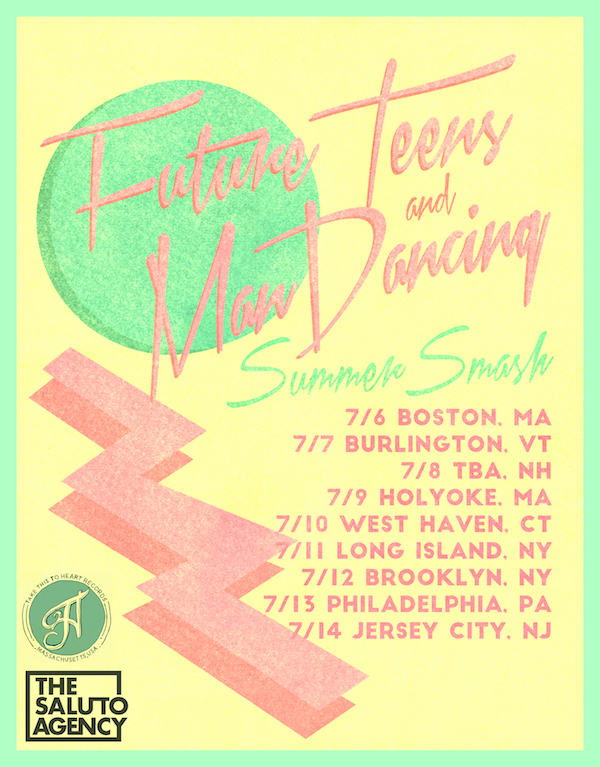 Future Teens & ManDancing are hitting the road together next month in the lovely area of New England. See you there! Ness Lake's new album "Kicking" is out now! So stoked to have Ness Lake's new album Kicking out now! Ness Lake features singer/guitarist Chandler Lach of Swordfish. 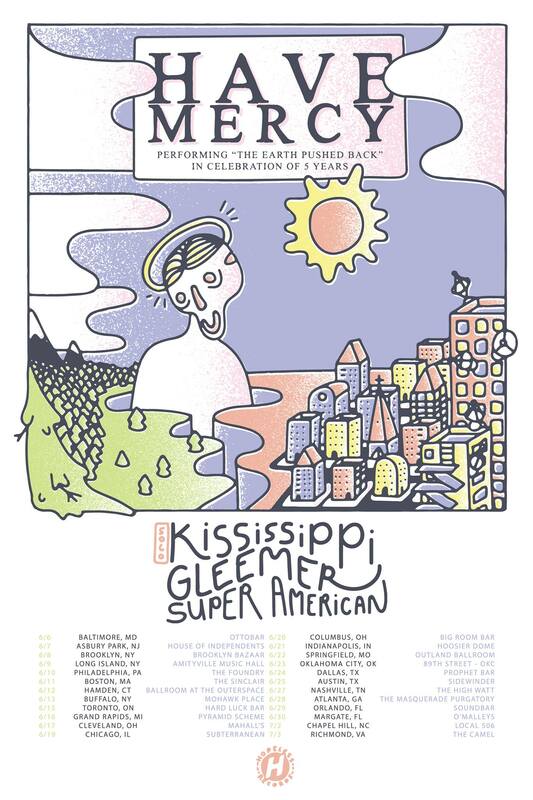 Also, we have Super American touring w/ Have Mercy, Kississippi and Gleemer! Two great tours for two great bands! Whoa, yea! We signed City Mouth! New album "Hollows" is out now! So stoked to announce that we have signed City Mouth from Chicago, IL. 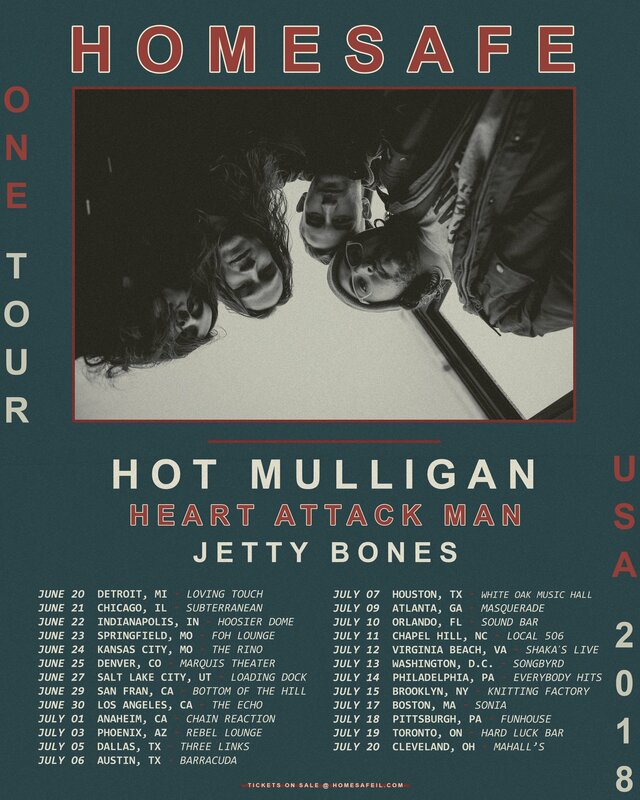 Listen to their new album "Hollows" right now!